18 students graduated from Provo High School in 1949. Emma Burnison, lives in Aurora, NE. Robert Hoar, lives in Temecula, CA. Florence Hoehne, passed away in 1998. Ramona Johnson, married George Rose, class of 50, they live in Hudson Oaks, TX. 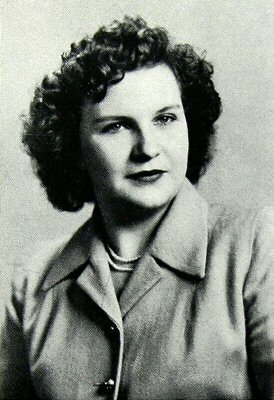 Madge Lanphear, passed away in 1992. Shirley Murray, married Harley Jones, lives in Sheridan, WY. William Rutan, passed away in 2011. 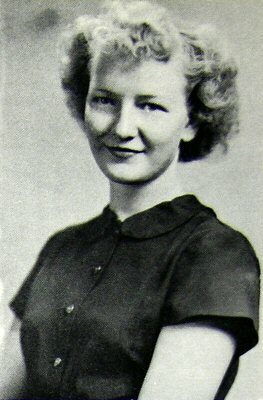 Yvonne Savage, passed away, date unknown. Dean Sturdivant, lives in Orin, WY. 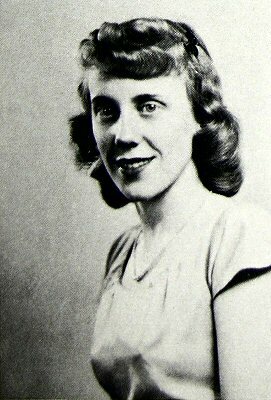 Frances Underwood, passed away in 1996. 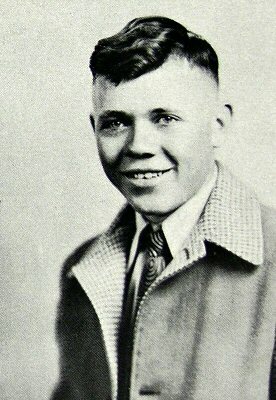 Jack Van Noy, passed away, date unknown. Patricia Varvel, lives in Sheridan, WY. 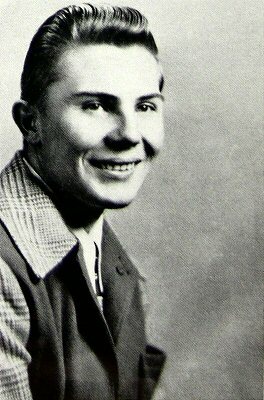 James Woytassek, passed away in 1990. Class Officers; James Woytassek, President; Tom Culver, Vice-President; Dorothy Parmenter, Treasurer; Ronald Wilhelm, Secretary. Senior Class Play; "Stranger in the Night"
Bonnie Duncan was in the junior class. Betty Wegner was in the junior class. Gerald Baker was in the sophomore class. Beverly Dunlap was in the sophomore class. 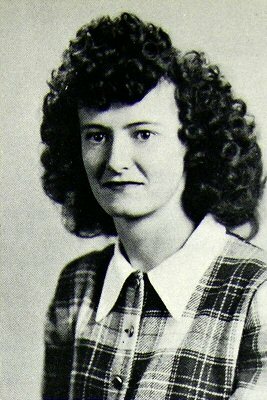 Ethel Johnson was in the sophomore class. 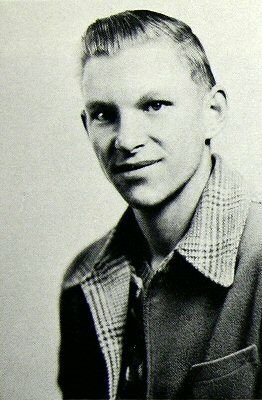 Ardith King was in the sophomore class. Paul Lippman was in the sophomore class. Jim Lovell was in the sophomore class and lives in Hot Springs, SD. 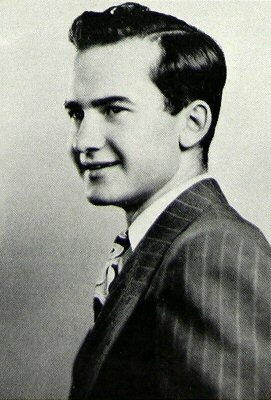 Harold Antleman was in the freshman class. 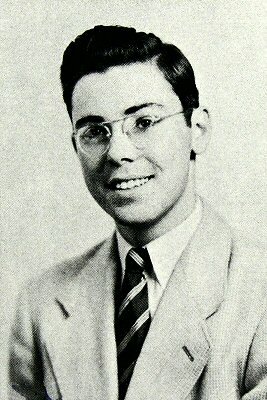 Eugene Carlson was in the freshman class. 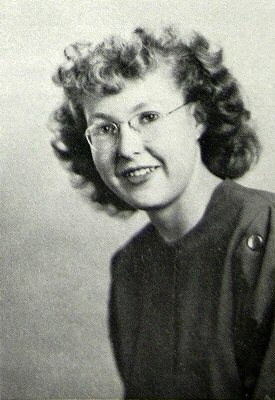 Peggy Cole was in the freshman class. Dennis Connelly was in the freshman class. 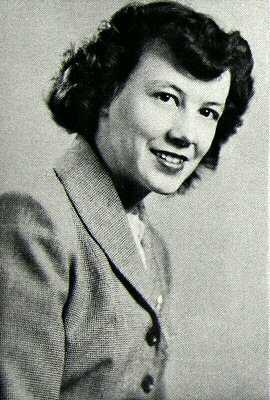 Phyllis Cronk was in the freshman class. 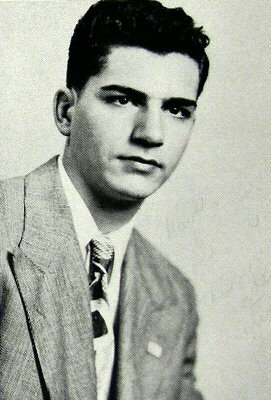 Jerry Cross was in the freshman class. Arlo Harwood was in the freshman class. Maxine Hendershot was in the freshman class. 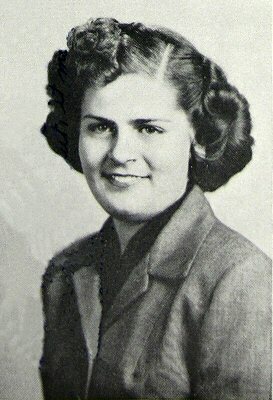 Helen Kolkman was in the freshman class. 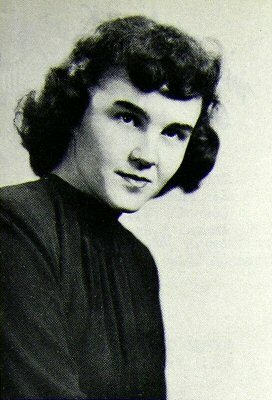 June Matteson was in the freshman class. Jack McCoy was in the freshman class. Paul Millar was in the freshman class. Daniel Nafziger was in the freshman class. J. Prue was in the freshman class. 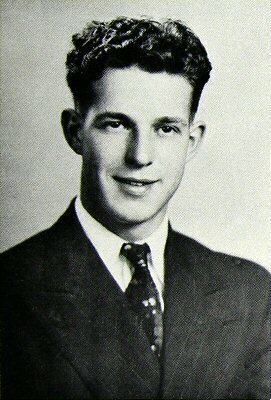 Morris Skinner was in the freshman class. Kermit Stell was in the freshman class. Lola Anderson was in the 8th grade. Donald Bowdish was in the 8th grade. Charity Brewer was in the 8th grade. Kenneth Brown was in the 8th grade. 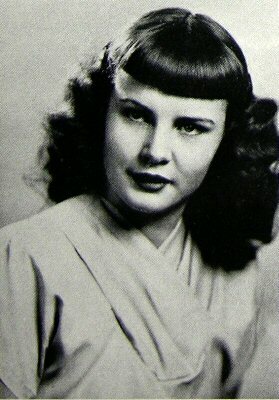 Phyllis Cronk was in the 8th grade. Rollin Craft was in the 8th grade. Frederica Dorner was in the 8th grade. 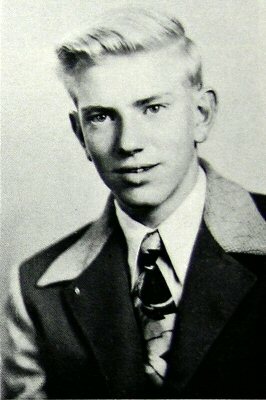 Robert Hammer was in the 8th grade. Richard Hansen was in the 8th grade. H. Keester was in the 8th grade. James Lanphear was in the 8th grade. D. Mayer was in the 8th grade. Forest McCleery was in the 8th grade. James McGriff was in the 8th grade. Renato Rodriquez was in the 8th grade. J. Whiting was in the 8th grade. E. Winters was in the 8th grade. Clarence Woolery was in the 8th grade. T. Michael was in the 7th grade. B. Morris was in the 7th grade. Darlene Rogers was in the 7th grade. D. Shepherd was in the 7th grade. 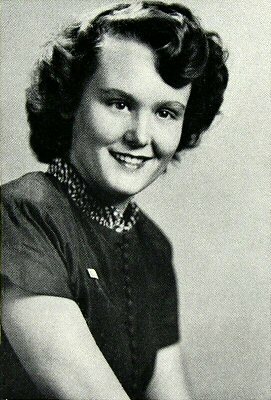 Dorothy Varilek was in the 7th grade.